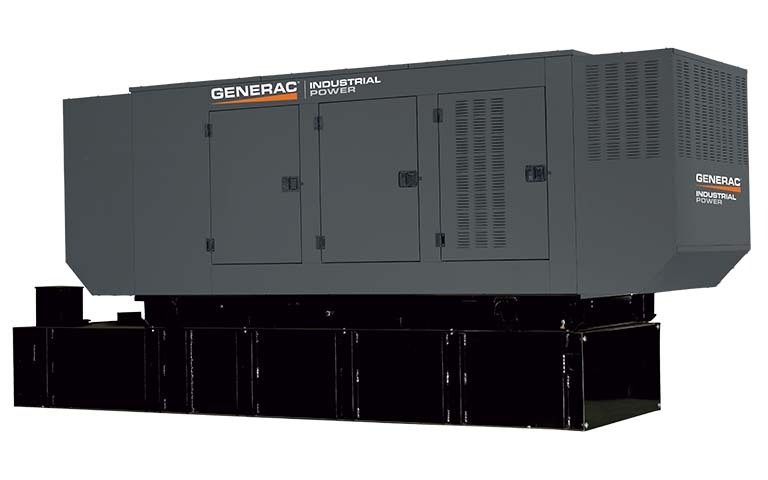 Vertical IntegrationMajor components are designed and manufactured by Generac in a vertically integrated environment, ensuring the highest reliability standards. Easy to ServiceThe engines that drive Generac diesel-fueled standby generators can be serviced by any qualified diesel technician. And our national dealer network of factory-certified technicians have the expertise to assist in everything from system design to diagnostics and repairs. Readily Available Replacement PartsBecause Generac uses diesel engines that are readily available in the market, replacement parts are easy and cost-effective to come by.